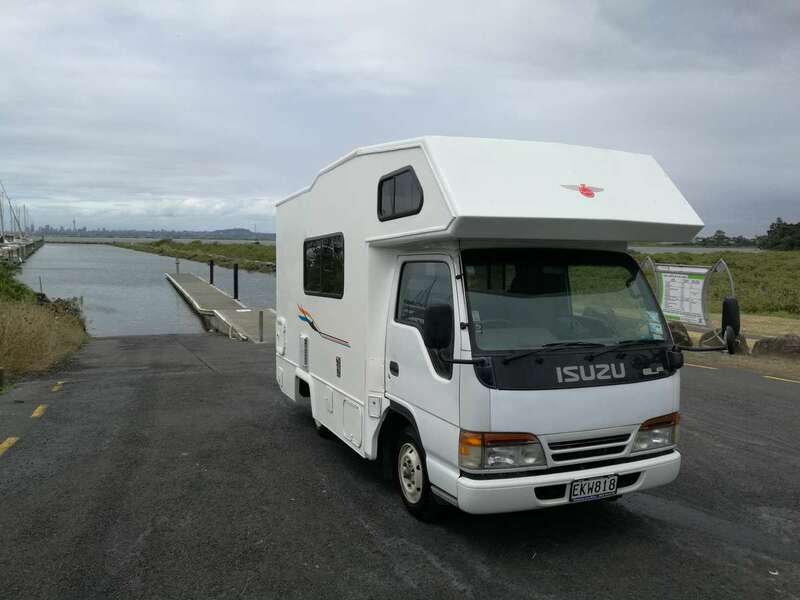 Isuzu Elf Self-Contained Motorhome- Automatic Transmission- 2.8L diesel. 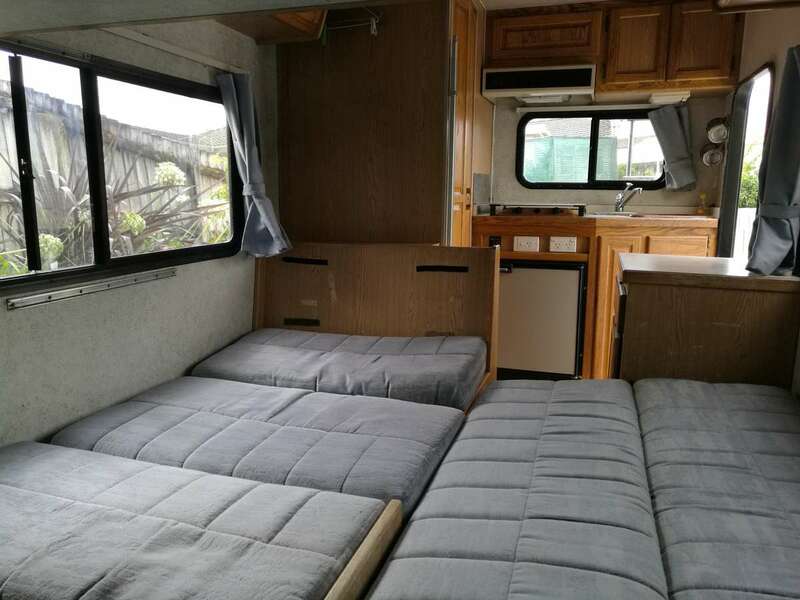 This is a great campervan that we have used quite a bit. Our kids simply love it. 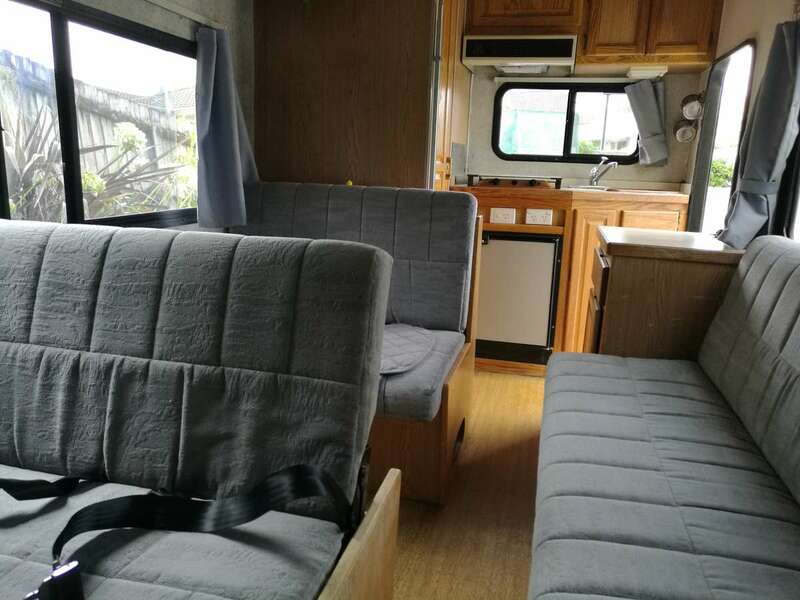 6 berth camper with 6 seat belts, but may only be comfortable enough for up to 4 Adults + 2 children. 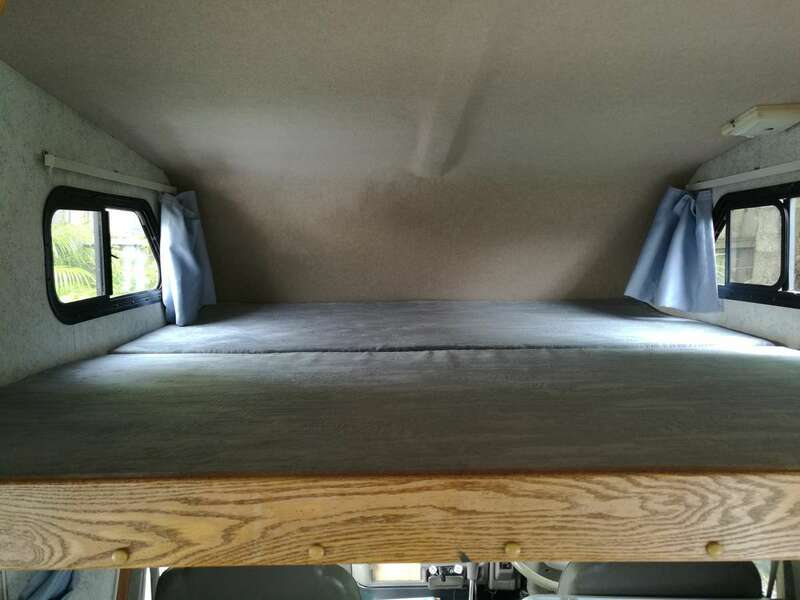 Can provide a tent for additional space. Small enough to fit in a normal supermarket car park lot! Great design. 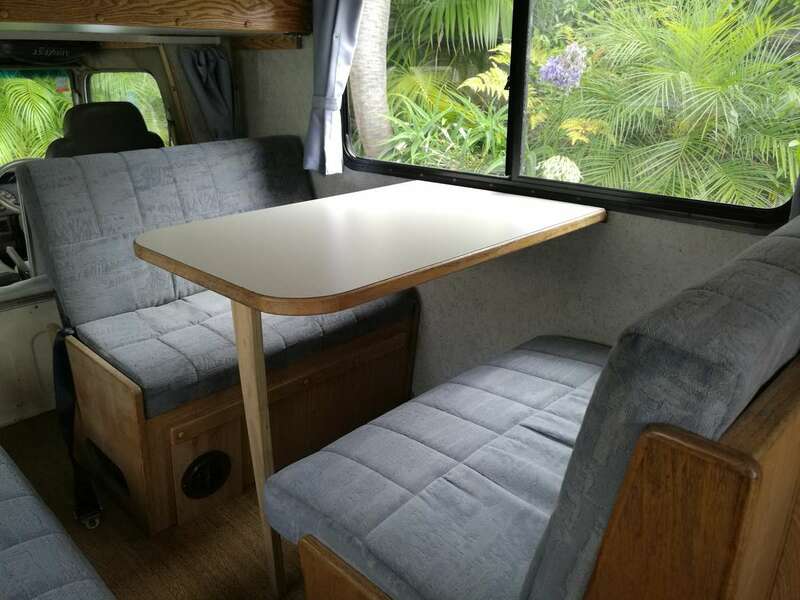 You can flip the seats so that two people can either face the front or the back for meals (check out the photos). 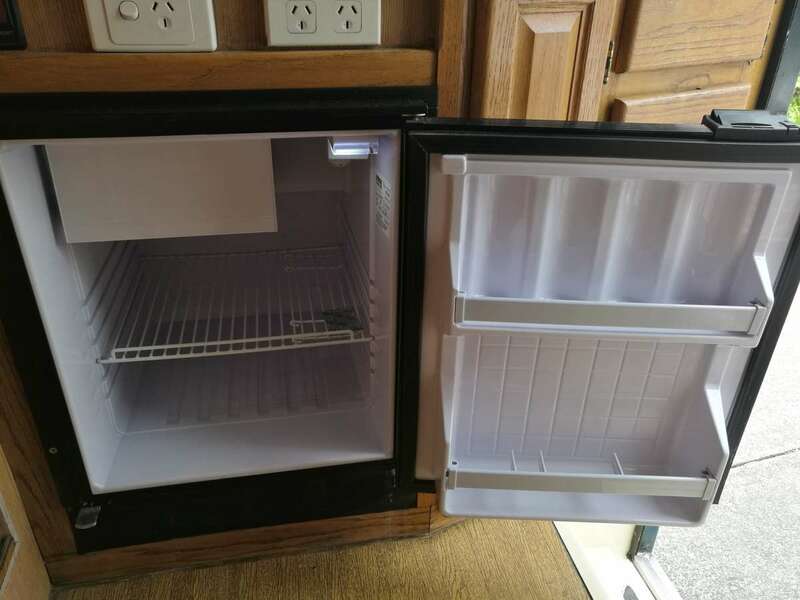 Kitchen with a fridge and a small freezer. 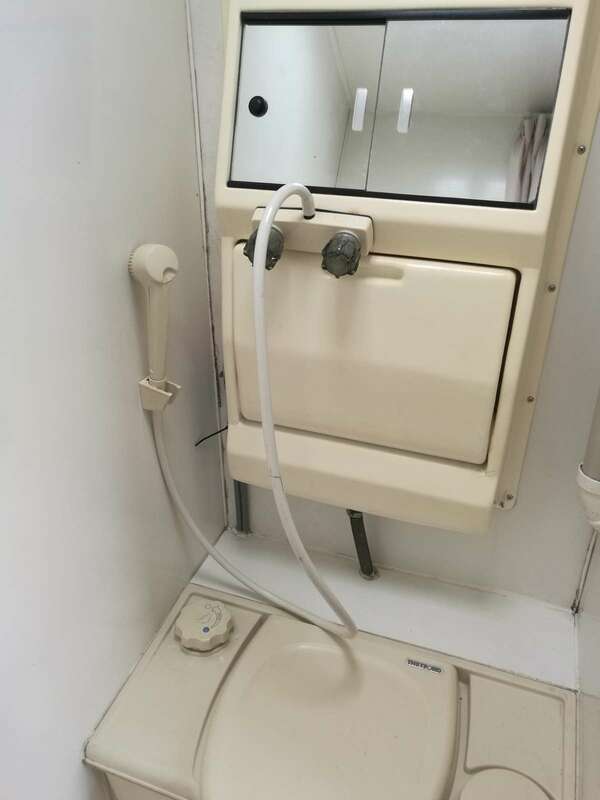 Toilet and shower. 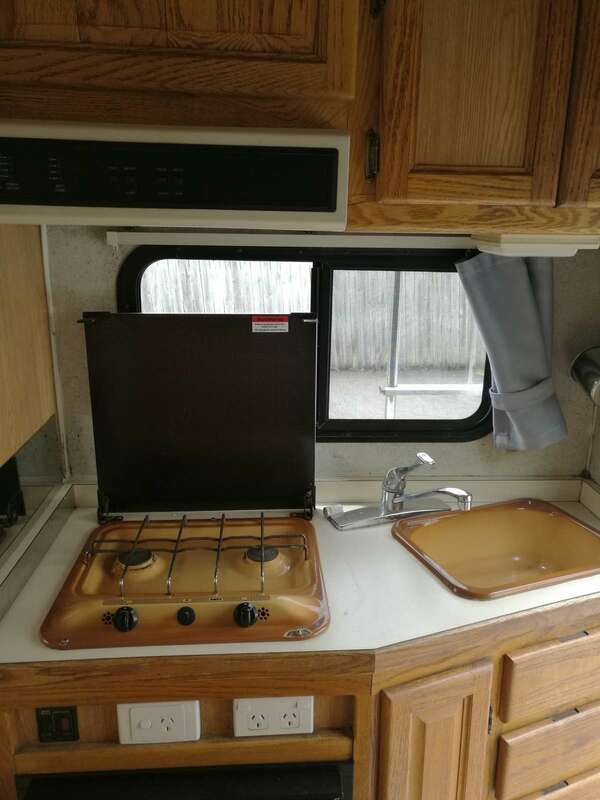 Water is heated by gas. 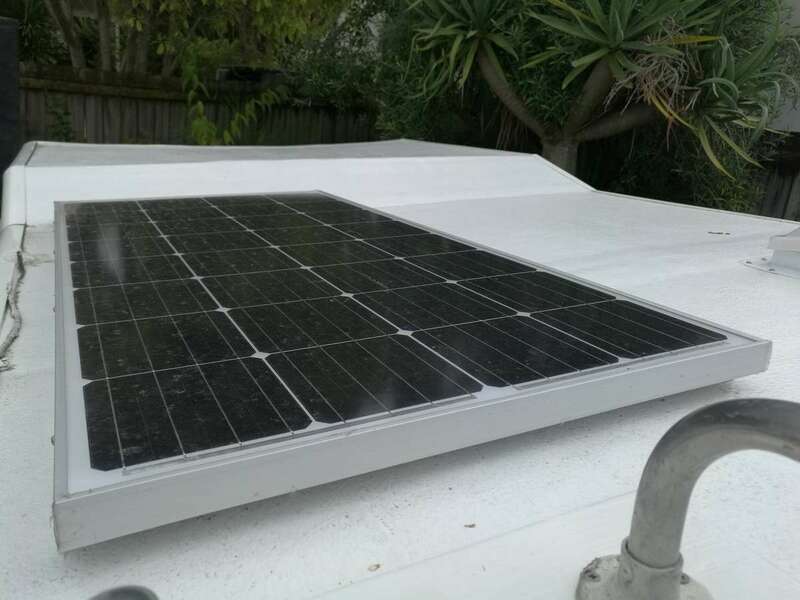 Large solar panel and house battery. Sufficient for lights and charging electronics i.e. laptop/ smartphones at night without the need for mains power. 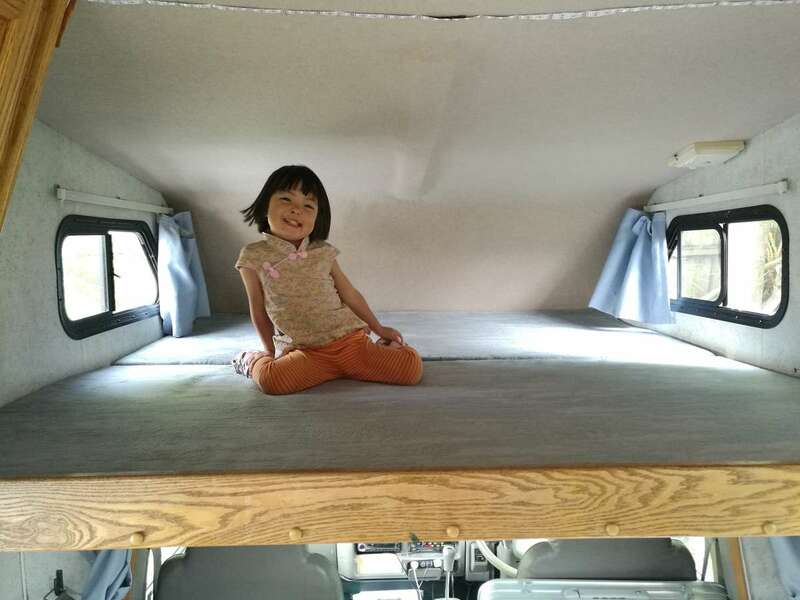 Camper comes with an internal table and another foldable table for the outside. Can provide some board games, deck of cards. 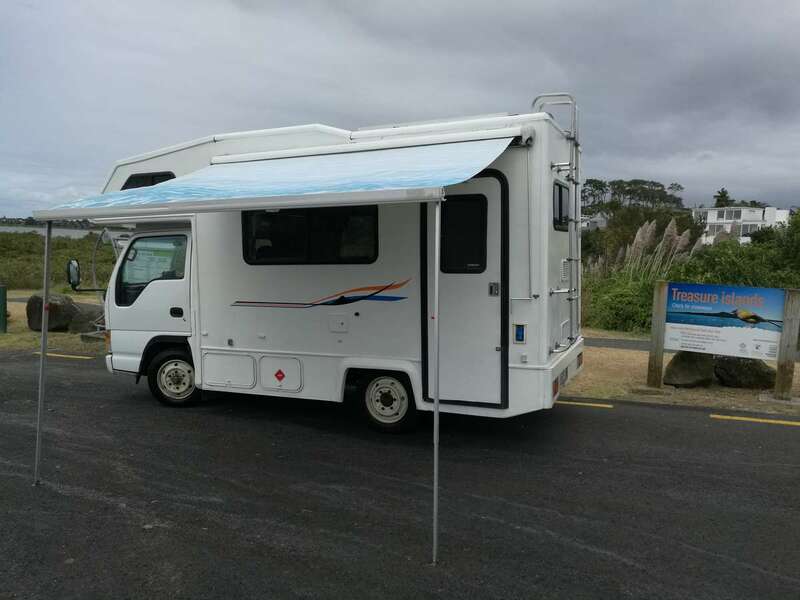 Can also provide a temporary mobile phone with a NZ number and WiFi internet for your other gadgets while travelling ($20-$40 depending on what you need). 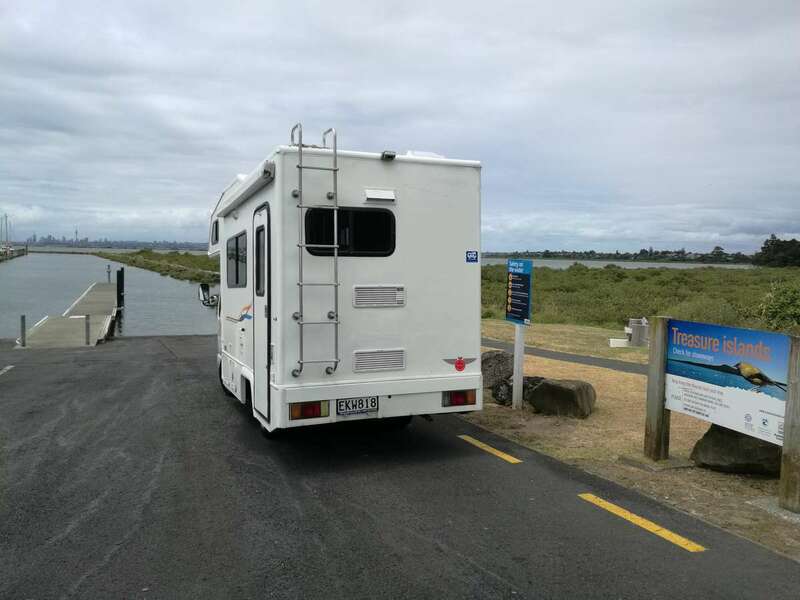 Can be driven on an equivalent full NZ drivers licence (for cars). 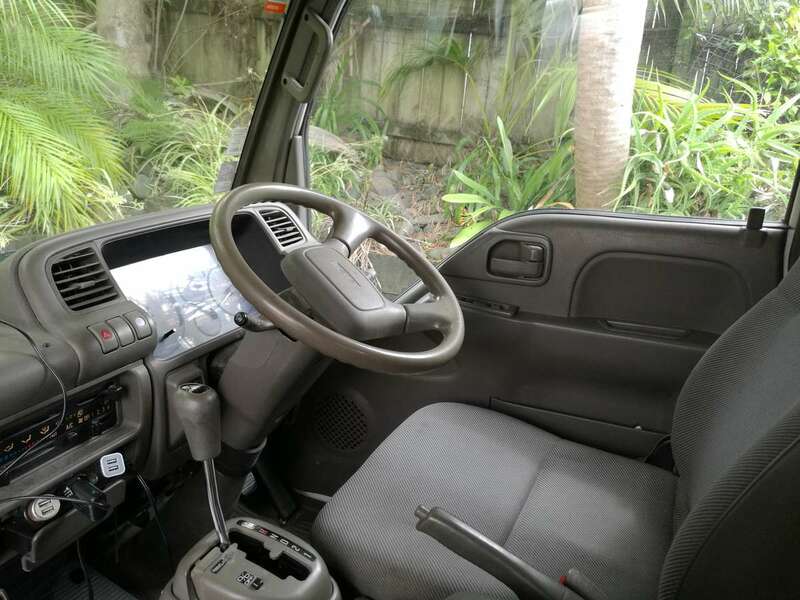 Pick up and drop off in Auckland. 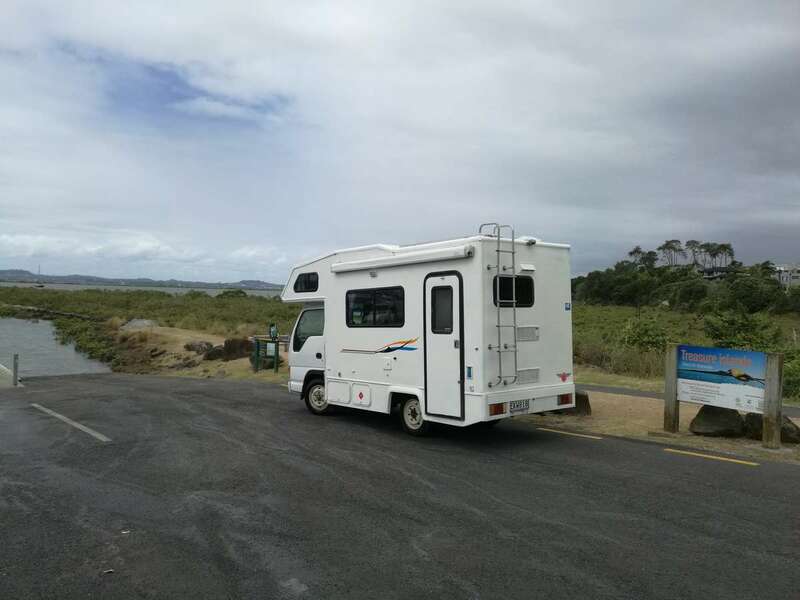 On pick up, happy to spend a bit of time sharing with you what we've learnt (so far) about the campervan and using it in NZ. Note: You probably shouldn't expect to race with it as automatic gears are not as 'powerful'. We figured that since you're going on a holiday, what's the rush? Kept clean and tidy upon return. We may charge $60 cleaning fee if we are not satisfied with the condition upon return.